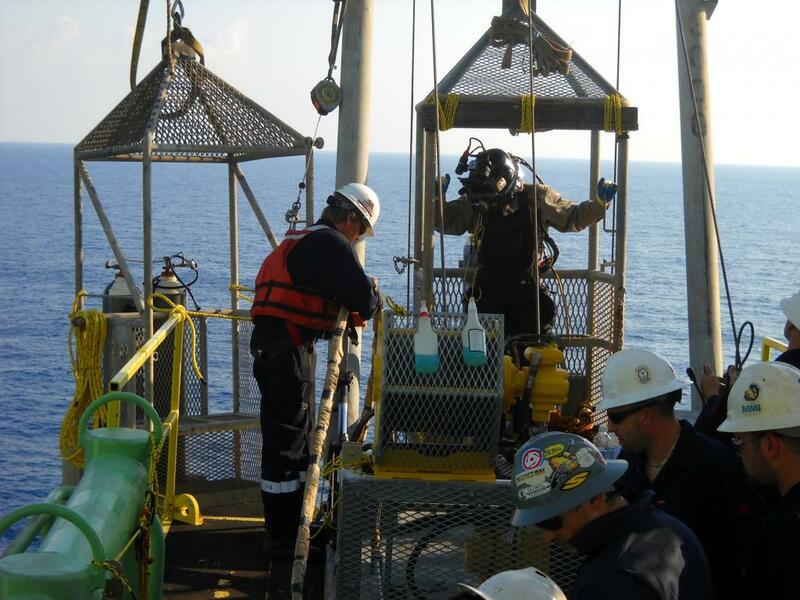 FPSO Ship Husbandry - Global Diving & Salvage, Inc. 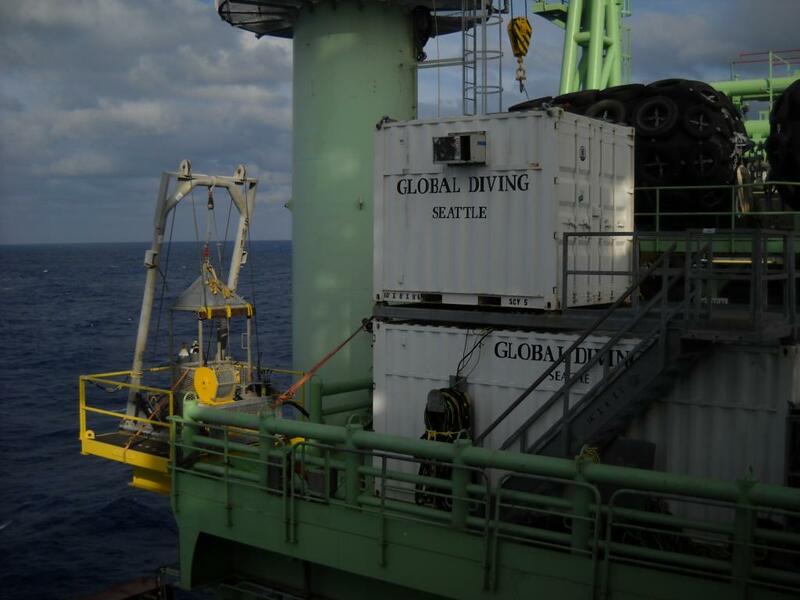 Global provided a surface supplied air dive team and an inspection class ROV to conduct visual surveys of the FPSO buoy and its components. They also performed light construction and ship husbandry on the hull of the BW Pioneer. 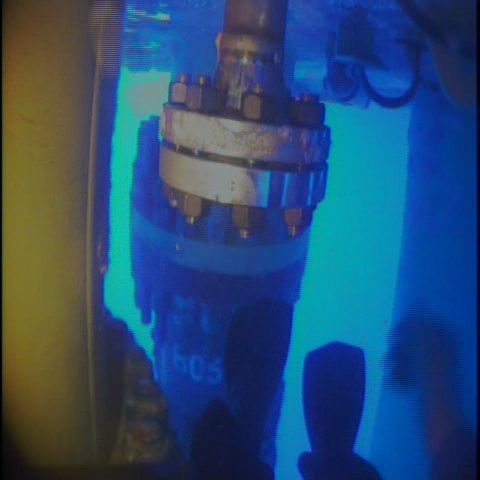 Tooling included barnacle busters and high pressure water blasters to remove marine growth.